Here at The Clifton, we’ve had our Gardening gloves out all year round in anticipation for the wonderful bloom this summer. 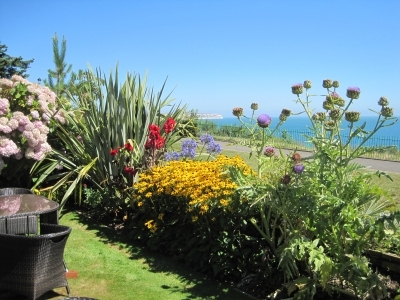 We work all year round to ensure that our garden is always a riot of colour, and are always so pleased when the flowers start to bloom and really complement our sea view. For that reason, we’re really pleased to announce that all of our hard work has paid off this year, as our lovely garden has made it into the shortlist for Red Funnel’s Isle of Wight in Bloom 2016. We know that there are a variety of competitors showcasing beautiful gardens across the Island that our garden will be up against, but we will certainly keep our locals and guests posted on the outcome of the result later in the year. 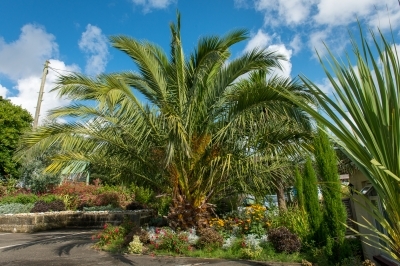 The Awards will be presented by Alan Titchmarsh MBE (Wight in Bloom's Patron) at a ceremony on the Island in September. We know that our garden is already a favourite of new visitors and regular patrons alike here at The Clifton, partially due to the care and attention that we place into the florals, but also because of its ideal location. 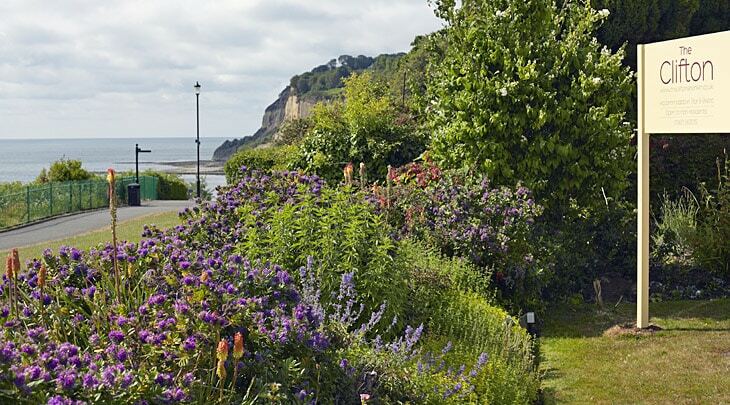 The garden leads out to the picturesque Coastal Walk between Shanklin and Sandown (part of the Isle of Wight Coastal Path) with fantastic views across Sandown Bay. It also leads to the famous Shanklin Chine with a pathway down to the sandy beaches. Within easy reach by foot from our gardens are also the picturesque Shanklin Old Village with its thatched roofs, and the beautiful Rylstone Gardens, so it’s usually a great starting point for our visitors when they’re looking to enjoy the sunshine and explore all that this part of the Island has to offer. Want to come and see our garden this year? 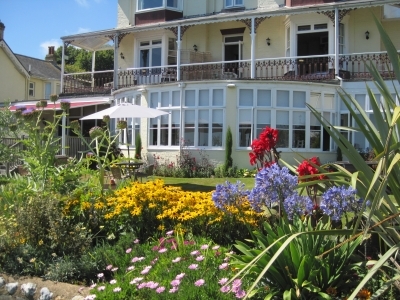 We have a few last minute offers available to stay with us this summer, or alternatively we invite tourists and local alike to come to The Clifton and enjoy a bite to eat in our bistro before taking a leisurely walk through our garden into Shanklin.